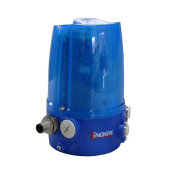 The C-TOP control unit with the AS-i (Actuator Sensor Interface) communication is designed for automation of valves. 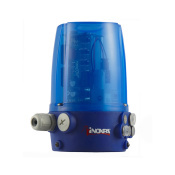 This option is available for the valves supplied with C-TOP units (ball valve, butterfly valve, seat valves). 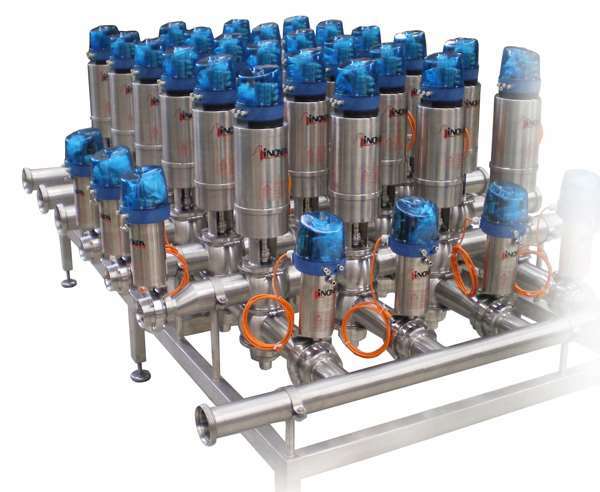 The AS-i is a fieldbus system that allows to connect a network of actuators and sensors (detectors) to a control device of a higher level (Master). Power supply, one or several master modules, bus cable (preformed cable) and the C-TOP prepared for AS-i connection (special internal card, connection cable, AS-i insulation displacement connector) are necessary to create an AS-i network. 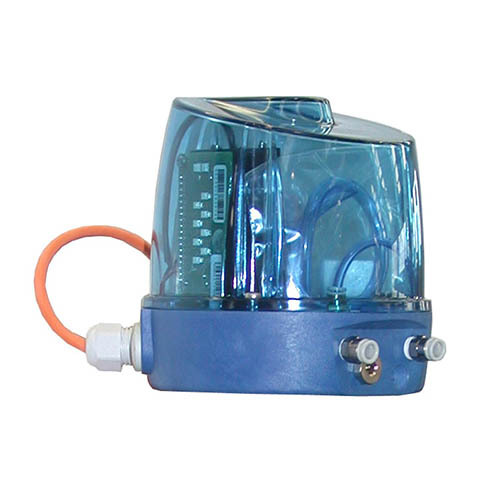 The As-i fieldbus is provided with voltage by a power supply source. 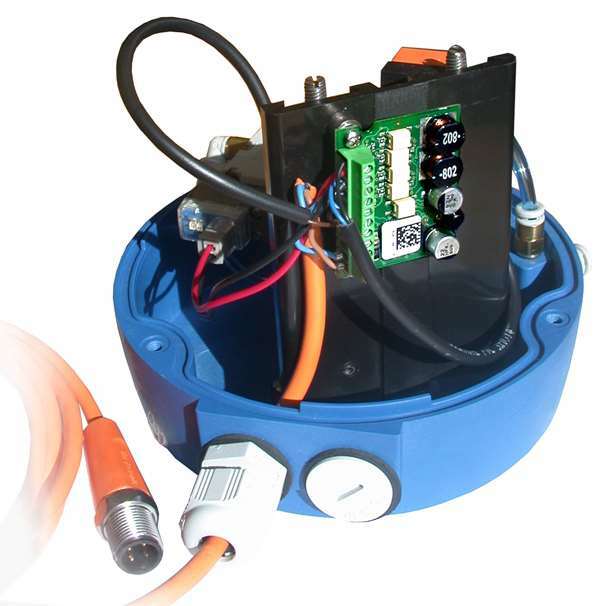 The sensors and electrovalves connected to the fieldbus are controlled by the master module. Every Master sends the information to the PLC and controls up to 62 units (C-TOP's). The interconnection is made with a preformed cable. The preformed cable is used for transmitting information as well as a power supply of the electrovlaves and detectors. 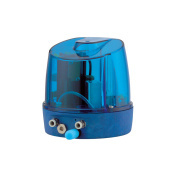 An AS-i version C-TOP must always be installed with inductive detectors and 24V DC. The preformed cables and bus cables of the C-TOP's are connected by means of insulation displacement connectors, thus, the cables connecting every C-TOP with the control system are not necessary. 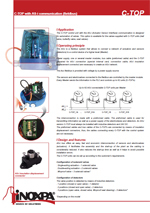 AS-i bus offers an easy, fast and economic interconnection of sensors and electrovalves (actuators). It facilitates the assembly and the start-up of the plant as the cabling is considerably reduced. It also reduces the start-up time as well as it helps to avoid possible installation errors. 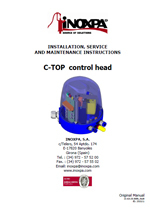 The C-TOP units can be set up according to the customer’s requirements. The valve position is detected by means of inductive detectors. Segment with 4 inputs y 4 outputs in AS-i 2.1 (31 slaves).